Building a Better Trade and a Stronger UBC! It is no different for us here in the Southeastern USA. 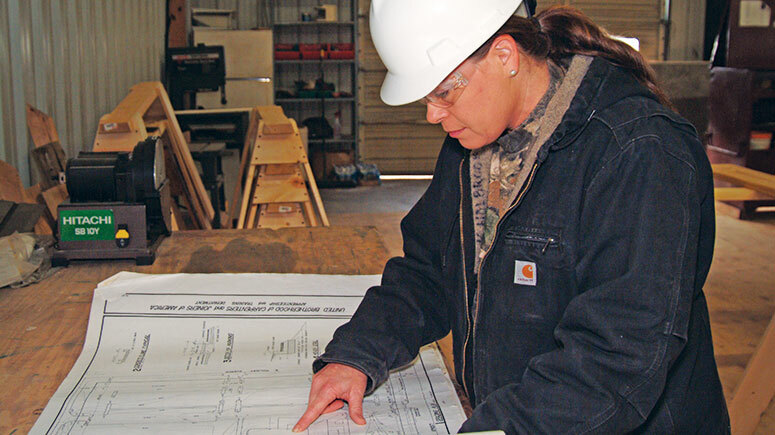 Professional craftswomen are in every area of the trade and the union. We are foremen, superintendents and lead instructors. On job sites, we are skilled carpenters performing work as scaffolders, pile drivers, floor layers, drywallers, framers, concrete formers, and more. Sisters are indeed helping to build Today’s UBC throughout their work with the Southeastern Carpenters Regional Council. Our Council’s Sisters in the Brotherhood program supports female members by providing assistance in obtaining craft training and leadership skills; by being advocates on women issues; and by mentoring new members and potential members. SIB conferences offer opportunities to network and participate in workshops and develop skills to become more active within the union. SIB events, meetings, and resources, both local and online, offer substantive support for women members in every Council. Check out this SIB video! 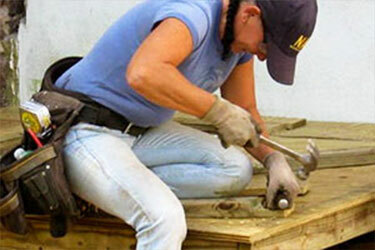 Join the Southeastern Carpenters’ Sisters in the Brotherhood program. Download this form — fill one out and give another to a friend! MEMBER INVOLVEMENT: We attend Union meetings and serve as Council delegates, offering input on issues that affect women, men, and the UBC. COMMUNITY INVOLVEMENT: We support community activities as a way to promote a positive image of the Union, the UBC, and Union workers. POLITICAL ACTION: We serve on political action committees and support UBC positions at rallies and campaign events. 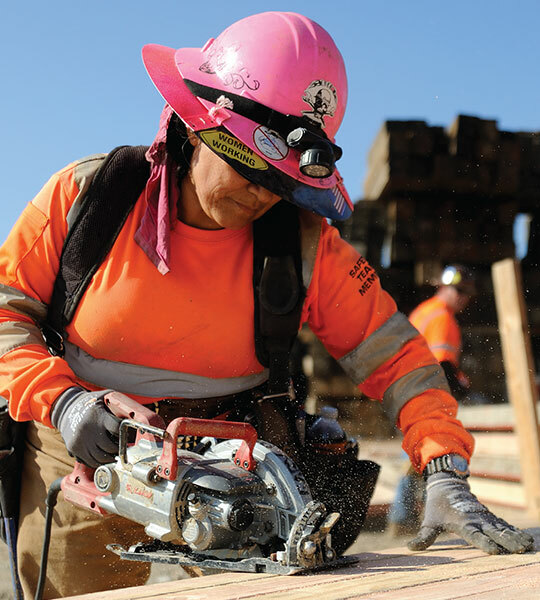 RECRUITING MEMBERS: We help organize workers, recruit members, and provide input on the establishment of apprentice programs. MENTORING MEMBERS: We provide new members with guidance on ways to succeed on the job and with advice on how to become valued UBC members. Interested in the SECRC Sisters In The Brotherhood Chapter?